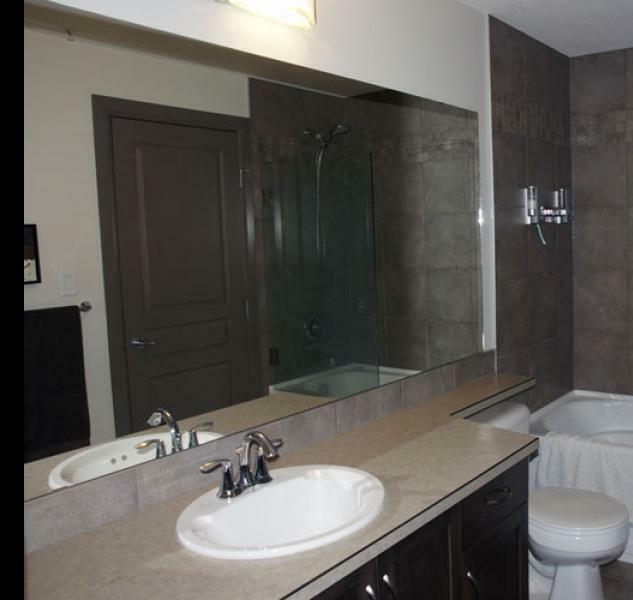 LUXURIOUS 1 Bedroom plus DEN condominium is fully furnished with king-size bed, 2 twin beds in den, in-suite laundry facilities, stainless steel appliances, an in-suite wet bar, fireplace, a gas barbeque, and more. Just move in and experience the resort lifestyle. 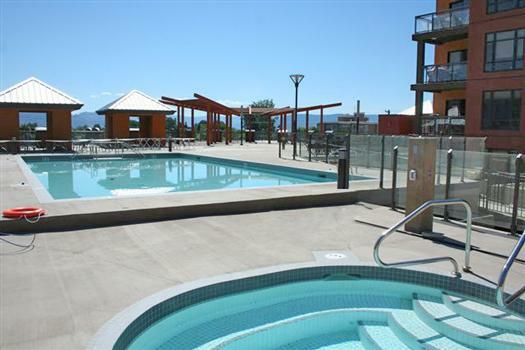 Located in the heart of breathtaking Okanagan Valley, Playa del Sol is the newest 1st-class resort in Kelowna BC Canada. 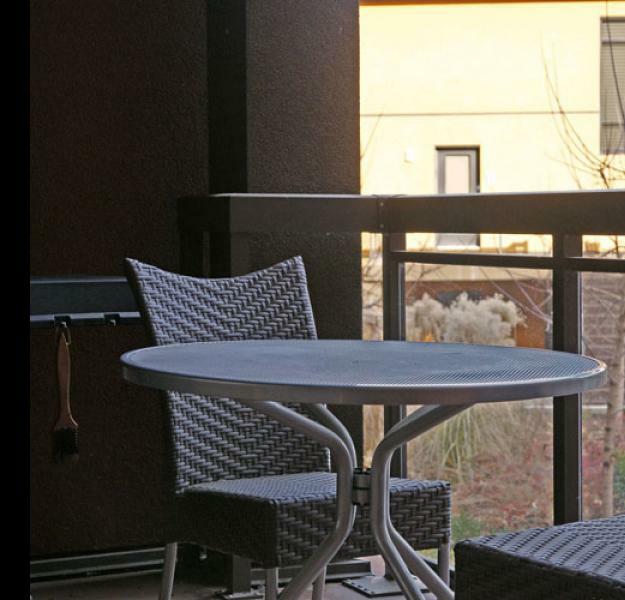 Beautifully appointed with a fully-equipped kitchen, comfortable king-size bed, 9' ceilings, a private balcony with a gas barbeque overlooking the quiet Garden Court, and underground parking. 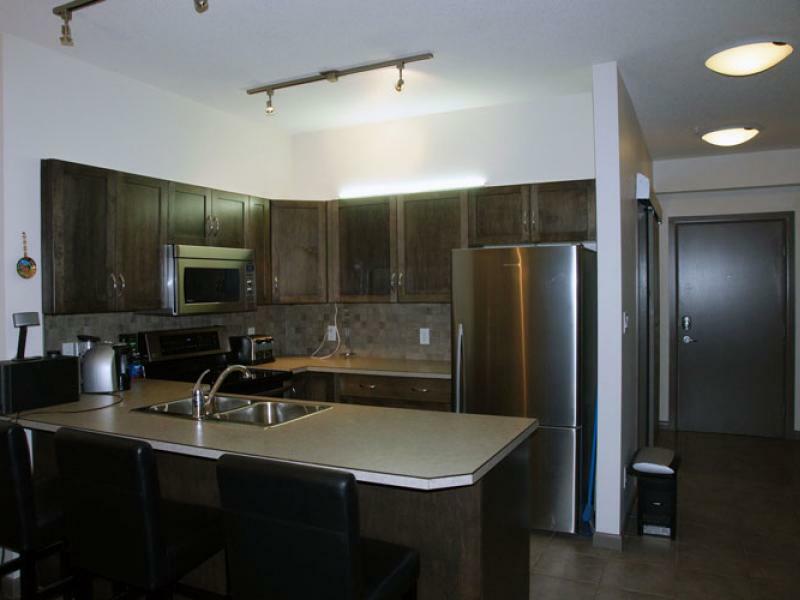 This is one of the larger 1-bedroom Den properties in the complex. 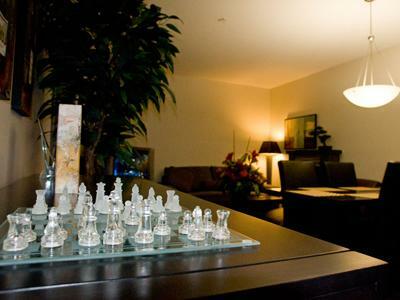 The resort has a number of common amenities including a swimming pool, hot tub, sauna and exercise rooms, and games and theatre room. 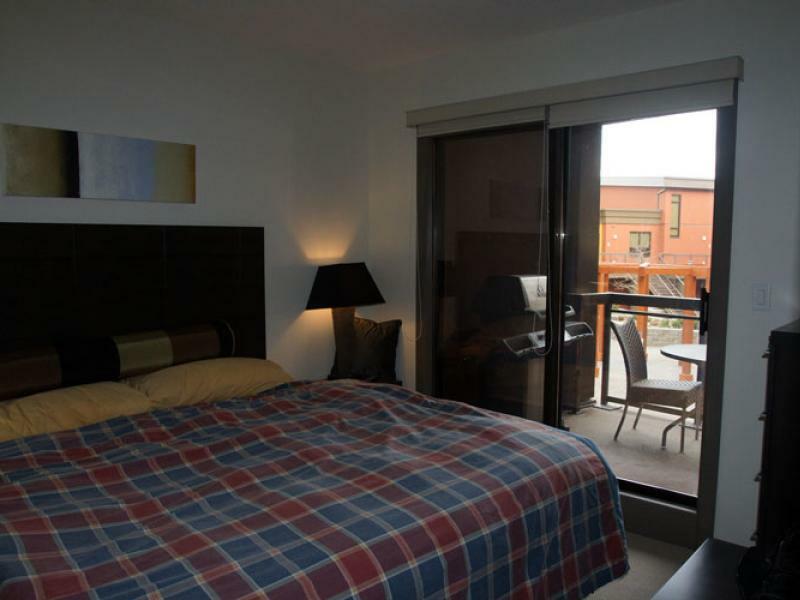 Enjoy the expansive sundecks, outdoor terraces, and BBQ centres. 2-BR and 3-BR units in Playa Del Sol and Winterra (Winfield) also available. Unfurnished downtown town houses available starting October.